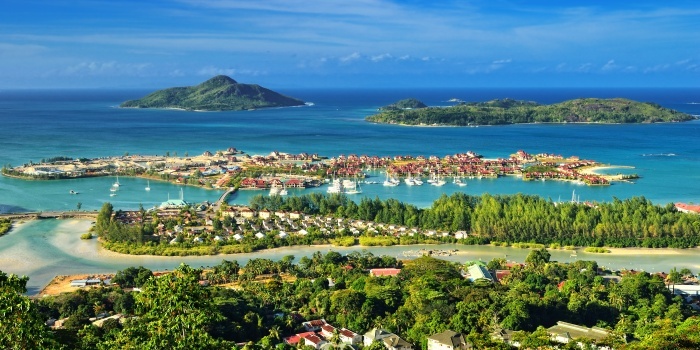 Welcome to Victoria - the capital of Seychelles. 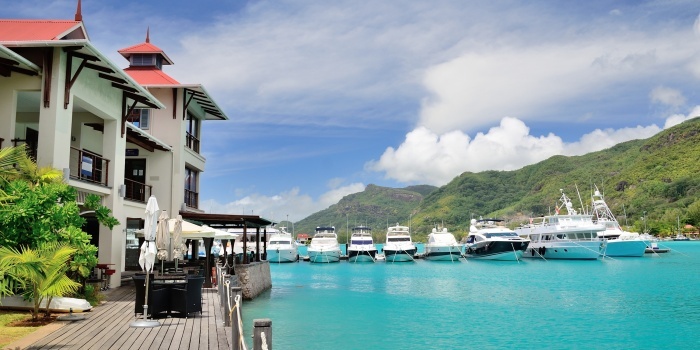 Rent a yacht in Victoria, and experience the beauty of cruising in a tropical country. 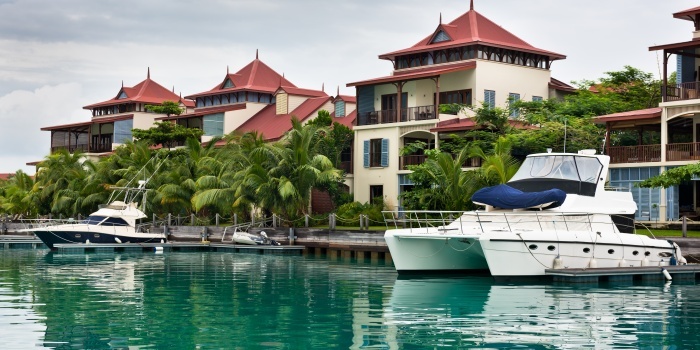 A yacht charter in Victoria would guarantee you a perfect view of the city and nearby tropical forest. 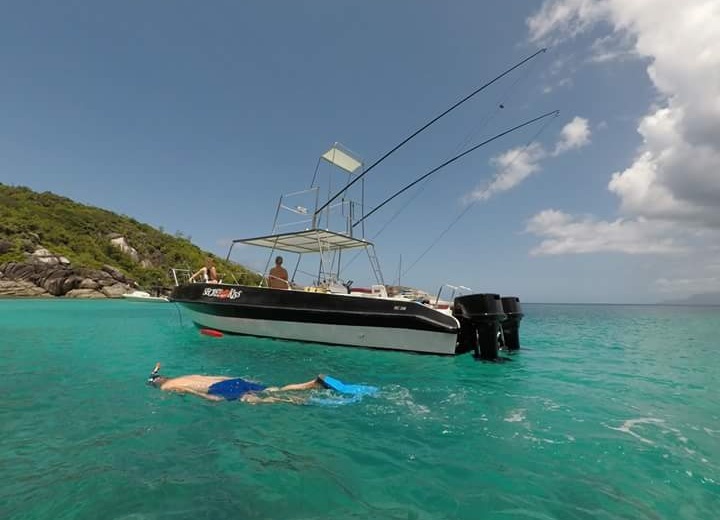 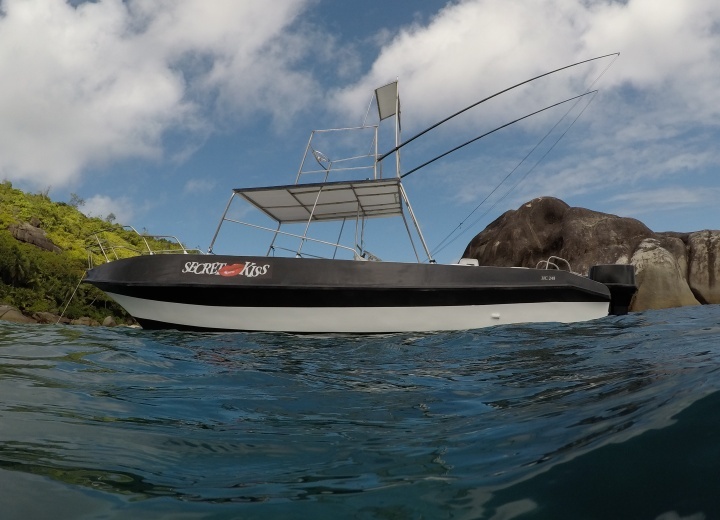 Hire a yacht for a fishing trip, and locals will get you to the best spots in the region - after all, tuna fishing has been prospering here for ages. 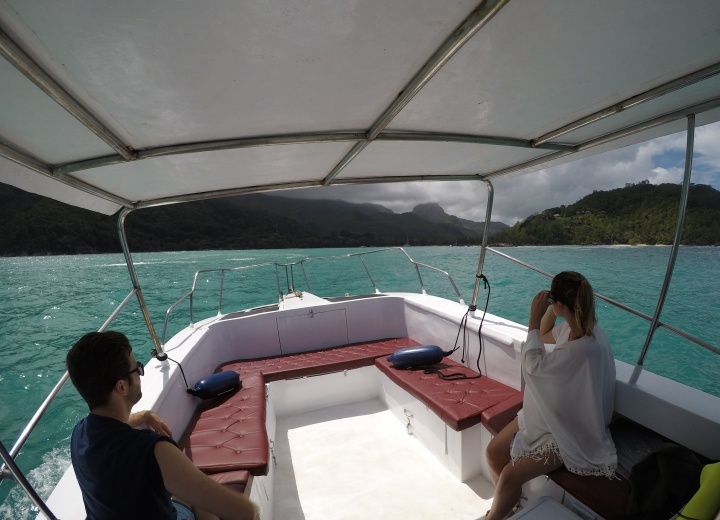 A boat rental is a great way to escape the heat of the mainland - sometimes temperature here may rise up to 35 degrees Celsius. 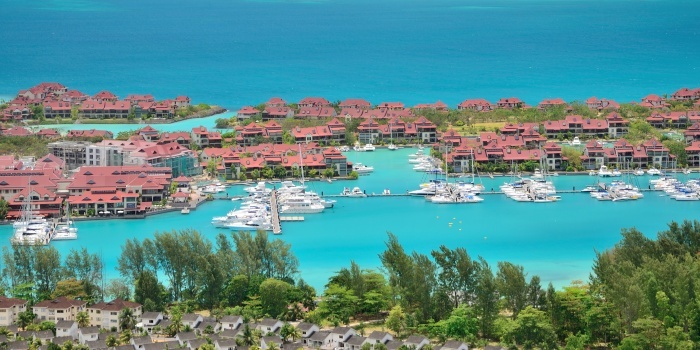 So book your yacht rental online right now, get ready to get lost in the beauty of this colourful African town.